The 2017 31 Day Blog Writing Challenge! – Cheryl Sleboda – Textiles. Technology. Texture. Teacher. 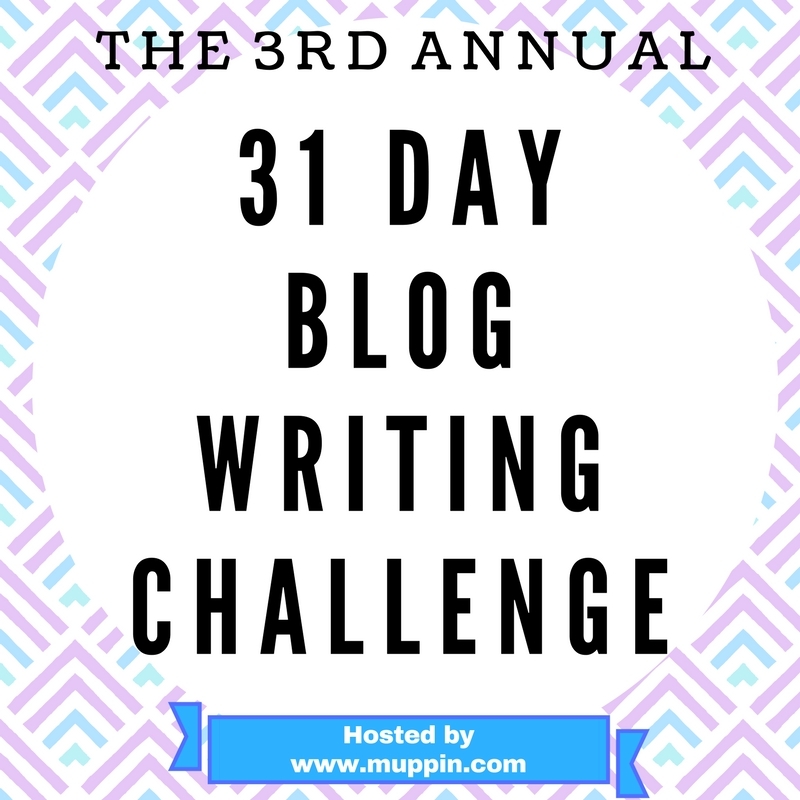 The 2017 31 Day Blog Writing Challenge! Welcome to the 2017 31 Day Blog Writing Challenge! It’s hard to believe that we have been doing this for 3 straight years now. Thanks to all of the past participants, and welcome to anyone new! Want to be listed on this page? Send an email to cherylsleboda@gmail.com to get your blog listed below. We will be pointing people to this list to follow along with those in the challenge so send your Blog URL to the email address above today. Link back to this post so we can follow other people who are part of our challenge too! Please try to link back to this page at least once a week. Please do NOT worry if you miss a day, the point is to try to blog daily to get in the habit!! HAVE FUN! -Schedule blog posts for the holidays ahead of time! -Feel free to grab the image above and use it in your posts. -Have fun, because blogging shouldn’t be stressful!! Your URL here! Email yours to cherylsleboda@gmail.com today!